energy efficient. 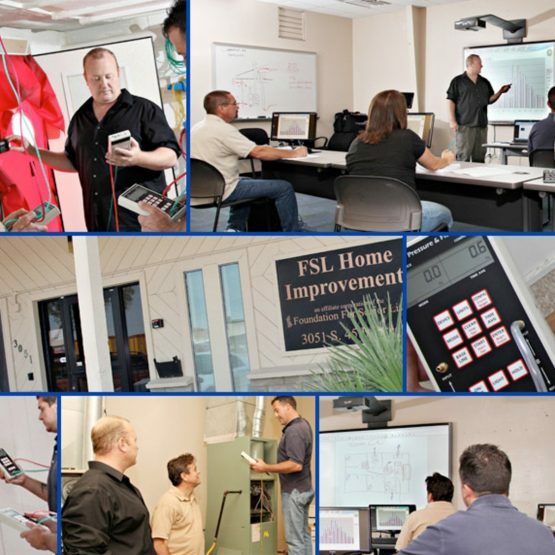 The mission of FSL Home Energy Solutions is to improve residential energy efficiency through training, consulting and program development and administration. We know it’s tough these days to be able to afford the expenses that come with living on your own. Along with rent or mortgages, you also have to pay for food, supplies and your gas and electric. If you’re on a fixed income, rising utility costs can make you nervous. The best way to combat these energy price increases is to find different ways to save energy. FSL Home Energy Solutions is the Arizona sponsor for the national Home Performance with ENERGY STAR® program, which helps put homeowners in touch with participating contractors who are specially trained to understand how your home operates, identify health and safety issues, give you personalized recommendations for increasing your home’s energy efficiency and assist in qualifying for residential rebates through its local utility partners. To learn more about this program and the potential benefits to your home, please visit www.azhomeperformance.com. To run smoothly, your home needs a checkup. You don’t have to suffer in sweltering heat because you’re worried about the extra cost of cooling. You don’t need to layer up in blankets and sweaters because of the high price of heat. Let our Arizona Home Performance with ENERGY STAR® partners help you improve the performance of your home! FSL Home Energy Solutions, an affiliate of the Building Performance Institute, is proud of its long tradition of leadership in developing, managing and implementing weatherization and home energy programs. 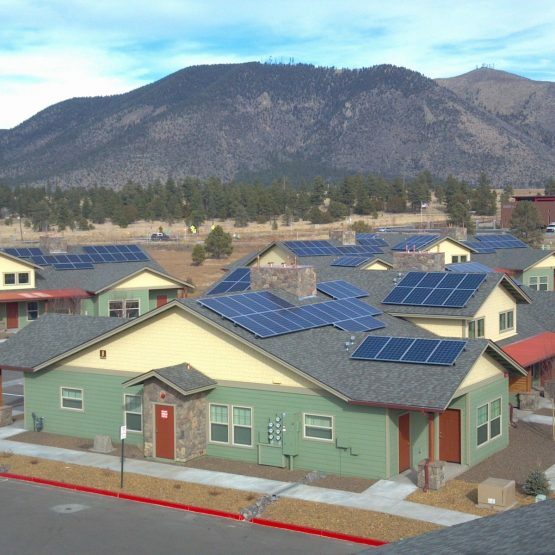 Energy Consulting Services were created to promote environmental stewardship by making our accumulated expertise in residential energy available to federal agencies, public utilities, local governments and the building industry. Our staff has repeatedly been recognized for leadership in designing and implementing home energy services and they have pioneered best practices in home weatherization and energy efficiency. Call us today at 602-285-1800 to discuss your program needs! 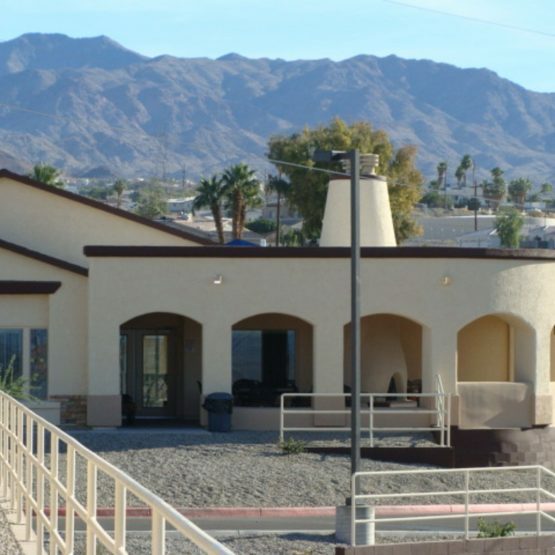 The SouthWest Building Science Training Center (SWBSTC) is licensed as a Private Postsecondary Educational Institution with the Arizona Department of Education, and has been leading the industry as a hands-on learning laboratory since 2004. Several vocational tracks and continuing education classes are available to professionals within the building sciences industry. Please visit www.swbstc.org to learn more.